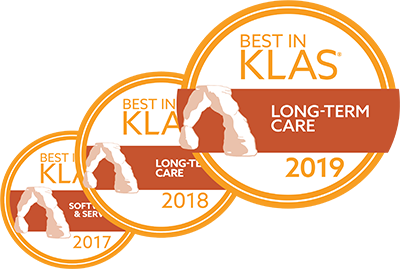 Skilled nursing facilities are tasked with the challenge of enhancing processes around quality of care while taking on bundled payments and value based care. More time and energy is needed to promote services around key bundles as highly competitive. In this white paper, you’ll learn three key strategies on how technology can help you succeed with bundled payments.